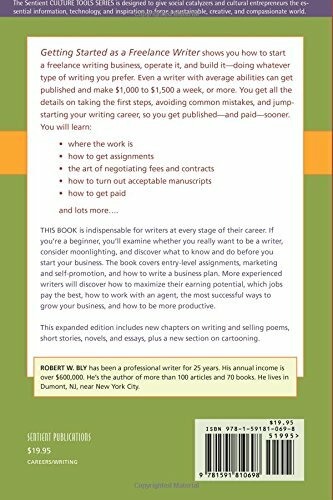 This expanded edition goes beyond advice on making a living as a business writer to include the more creative forms of writing. 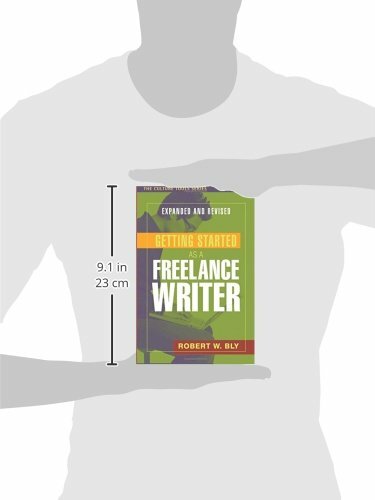 There are new chapters on writing and selling poems, short stories, novels, and essays, plus a new section on cartooning. Existing chapters have been brought up to date. 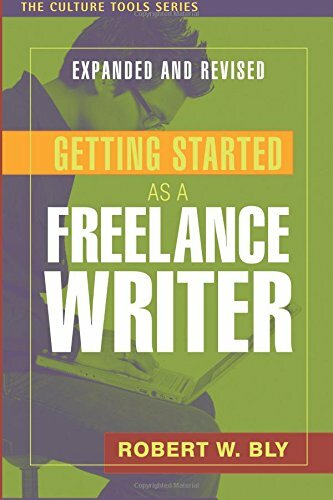 You learn to start, run, and build a freelance writing business doing whatever type of writing you prefer.